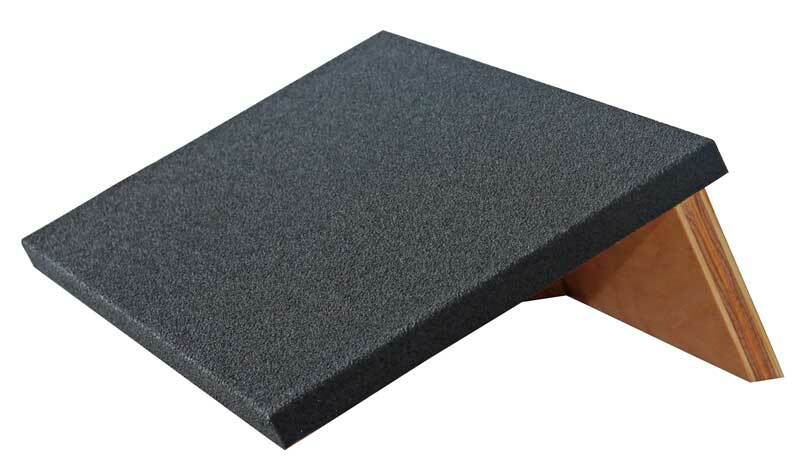 The RiversEdge Products 15.300 Slant Board is a useful accessory to your workout regimen. It is made from birch wood and has a clear poly coating for long-life. It arrives completely assembled, ready to use right out of the box. 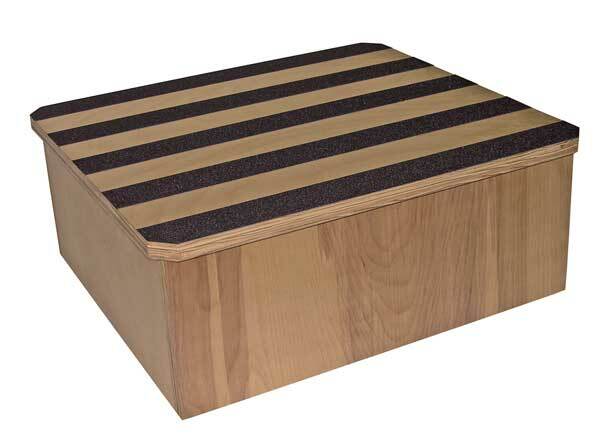 The working surface of the slant board is covered with textured, anti-slip treads for safe use. 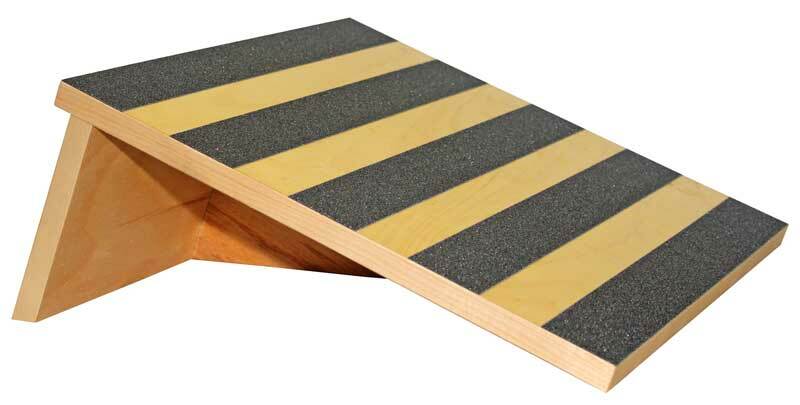 Like all RiversEdge Products, the 22° Slant Board is made in the USA and built to last. Birch wood construction. 14.5″ x 14.5″ x 6.5″ tall.